Team Dublin Set to Face Off With Team Palm Beach in the 2019 Gladiator Polo™ Championship Final on Saturday, April 13 in U.S. Polo Assn. Coliseum at IPC! Team Dublin sponsored by Horseware Ireland edged Team New York sponsored by Spy Coast Farm for the win in the third Gladiator Polo™ match of the season on Saturday, April 6, pushing them into the season finale to be hosted this Saturday against Team Palm Beach sponsored by Five Star Builders in U.S. Polo Assn. Coliseum at the International Polo Club Palm Beach (IPC). Team Dublin outpaced Team New York to finish the game on a final score of 20-18. A children’s Ninja Polo™ match featuring Team Miami vs. Team Buenos Aires will be hosted before the start of the final game. General admission and parking are free! Team Dublin, who was victorious in their first game over Team Los Angeles sponsored by Alugha, headed into this weekend’s match requiring an all out effort from their talented team roster of Juan Martin Obregon, Tito Ruiz, and Mariano Obregon in order to move forward to the final game of the season. 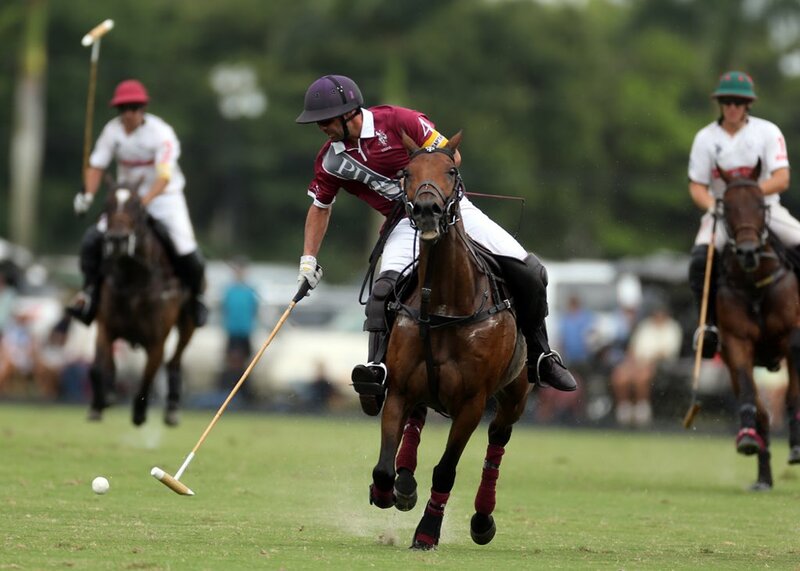 The trio came from behind in the first chukker and maintained their pace of play throughout the six chukker match. 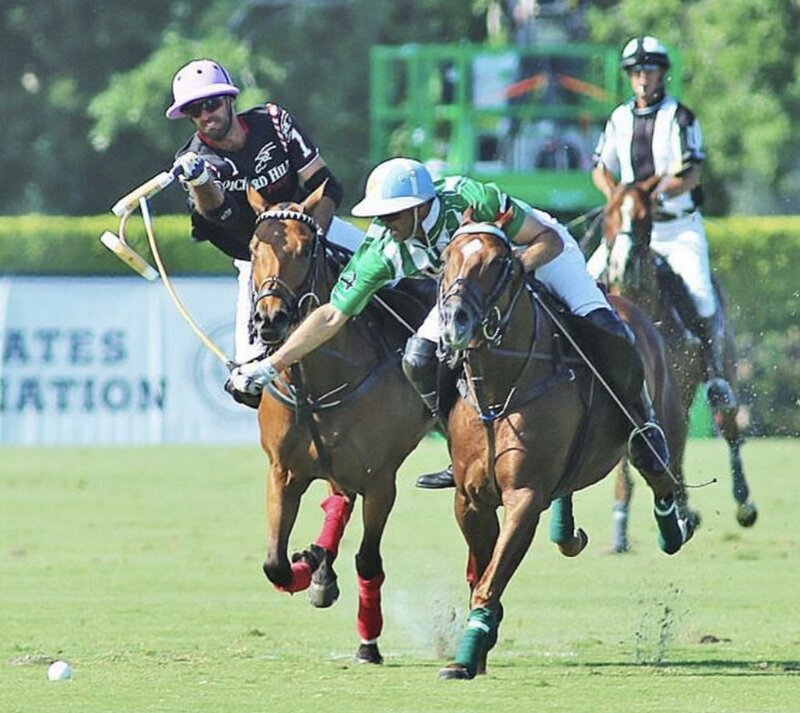 New York’s Pelon Escapite registered the first tally of the game before Juan Martin Obregon put Dublin on the board. 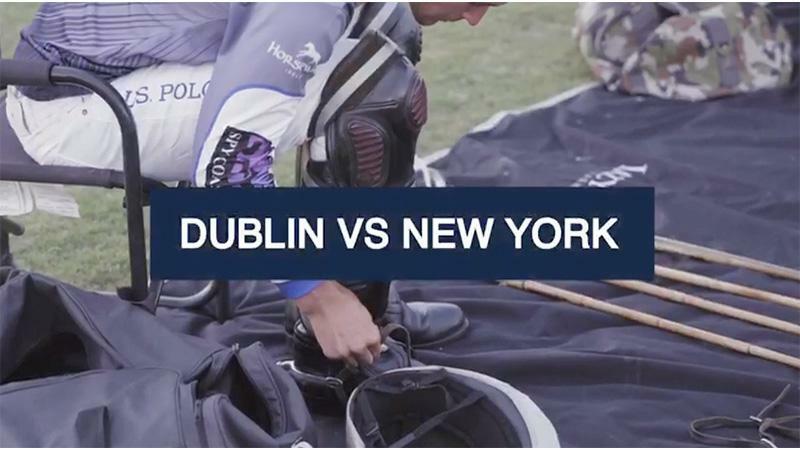 CLICK HERE to watch highlights from the Team Dublin vs.Team New York! 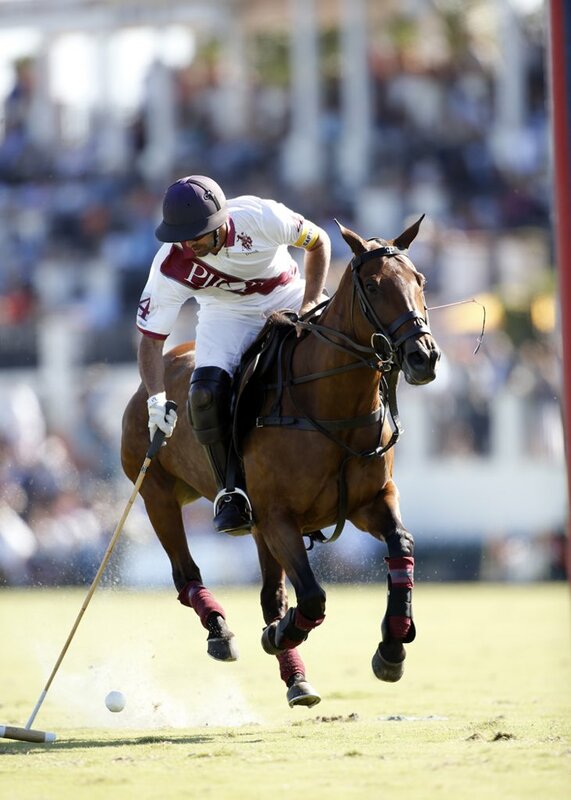 Prepare for the game of the year on Saturday, April 13 at U.S. Polo Assn. Coliseum at 8:00 p.m.! 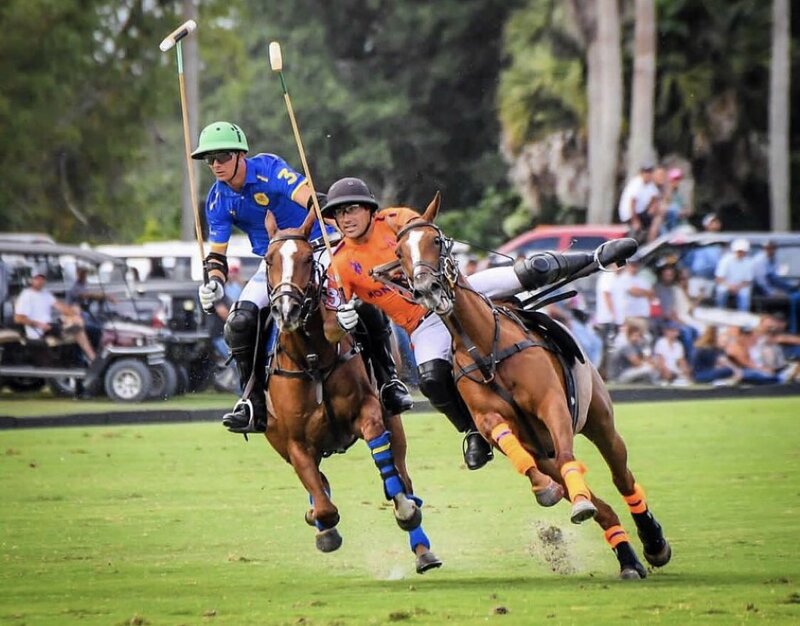 Team Palm Beach boasts a strong roster featuring arena veteran and inaugural first pick of the 2019 team draft, Tommy Biddle, who plays alongside talents Toro Ruiz, and Geronimo Obregon. Team Dublin has shown their team grit in their first two matches and will need to bring their best game to the arena for Saturday’s showdown. 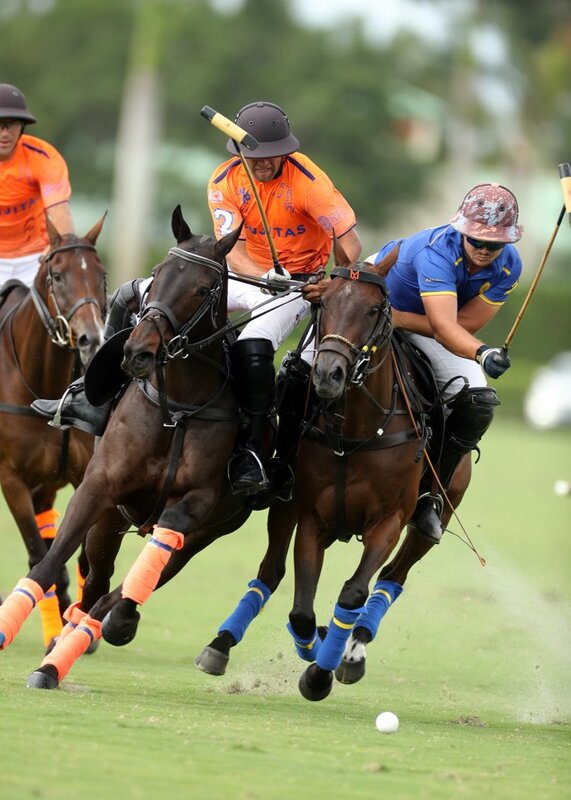 The Ninja Polo™ match featuring Team Miami vs. 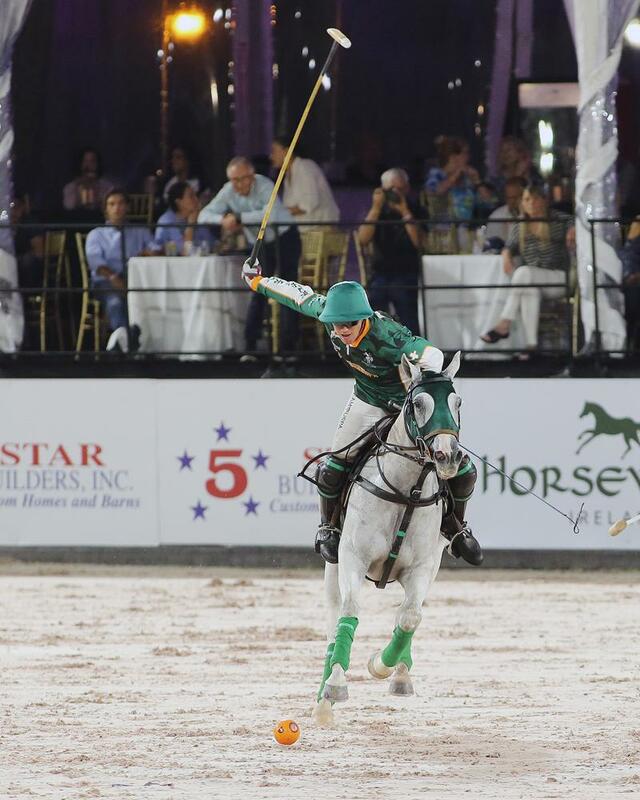 Team Buenos Aires will be hosted before the start of the Gladiator Polo™ Championship Final set for this Saturday, April 13 at 8:00 p.m. with gates opening at 6:00 p.m. General admission and parking are FREE!